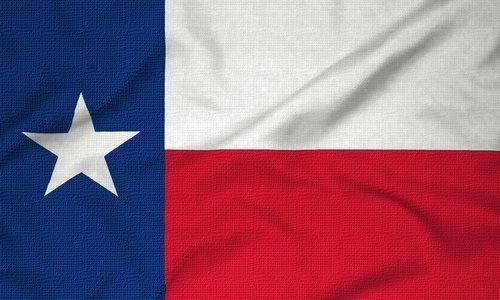 What is the TX Attorney General? The TX attorney general, or the office of the Texas Attorney General, is the chief legal officer/office of the state of Texas. The TX attorney General was first established through executive ordnance of the Republic of Texas in 1836—the first four attorney general of Texas were appointed by the governor, but the office was made elective in 1850 by the passing of a constitutional amendment. The TX attorney general, who acts as the chief legal representative of the state, is elected to a four-year term (the TX Attorney General may be elected to an unlimited amount of terms). The current TX Attorney General is Republican Greg Abbot; Mr. Abbot has been in office since December of 2002. The TX attorney general is responsible, to defend and enforce the laws of the state’s constitution. In addition to enforcing these laws, which are aimed to at protecting the welfare and safety of citizens of the state, the TX Attorney General is required to represent the state in litigation for all suits or trials brought against the government of Texas. Furthermore, the TX attorney general is responsible for approving or denying all public bond issues. To fulfill these responsibilities, the TX attorney general will serve as the chief legal counsel to all board and agencies that operate within the state government. While serving as the chief legal counsel, the TX Attorney General will issue legal opinions, when formally requested by the Governor, heads of various state agencies and other officials as warranted by Texas statutes. In addition, the TX attorney general will sit as an ex-officio member of state commissions and committees to defend challenges to state laws and suits against both individual employees of the state and state agencies. In a more specific sense, the TX attorney general will represent the Director of the Texas Department of criminal Justice in appeals from criminal convictions in the federal court system. Furthermore, the TX Attorney General will also act as a law enforcement agency and employ a staff of peace officers who will investigate special classes of offenses, pursue fugitives and conduct investigations at the requests of local prosecutors. The TX Attorney General is also responsible for conducting and administering proceedings to secure child support and the investigation of medical fraud.